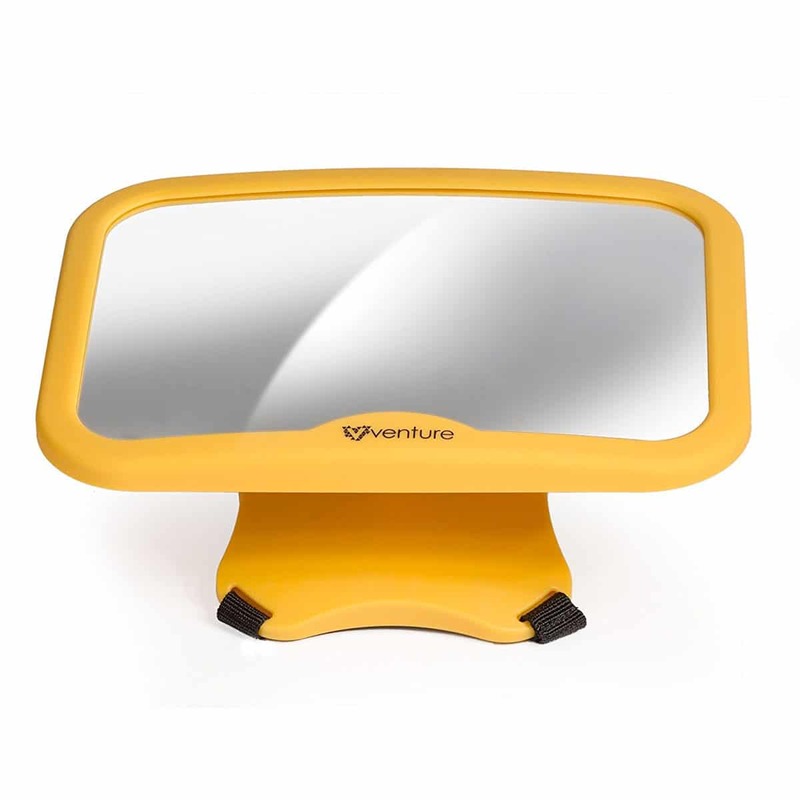 Unlike other baby car mirrors on the market the Venture Acti-Vue Baby Car mirrors uses a super sized, convex mirror that give you a fantastic view of your baby whilst you drive, eliminating the need to constantly adjust your rear view mirror whilst driving. 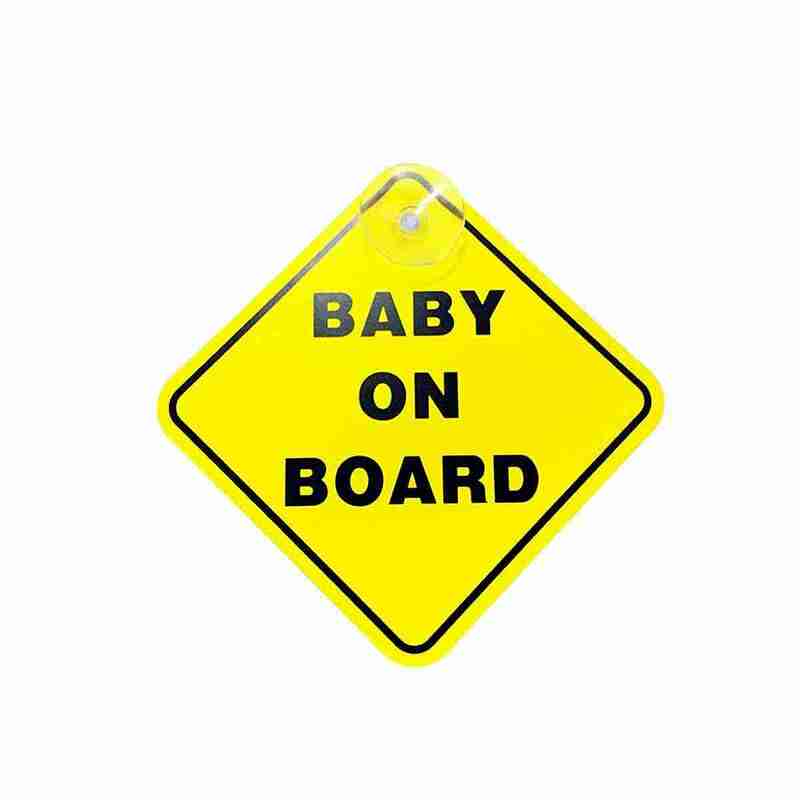 Your baby’s safety is a top priority for any parent so you’ll always want to keep a close eye on your little, especially when driving. 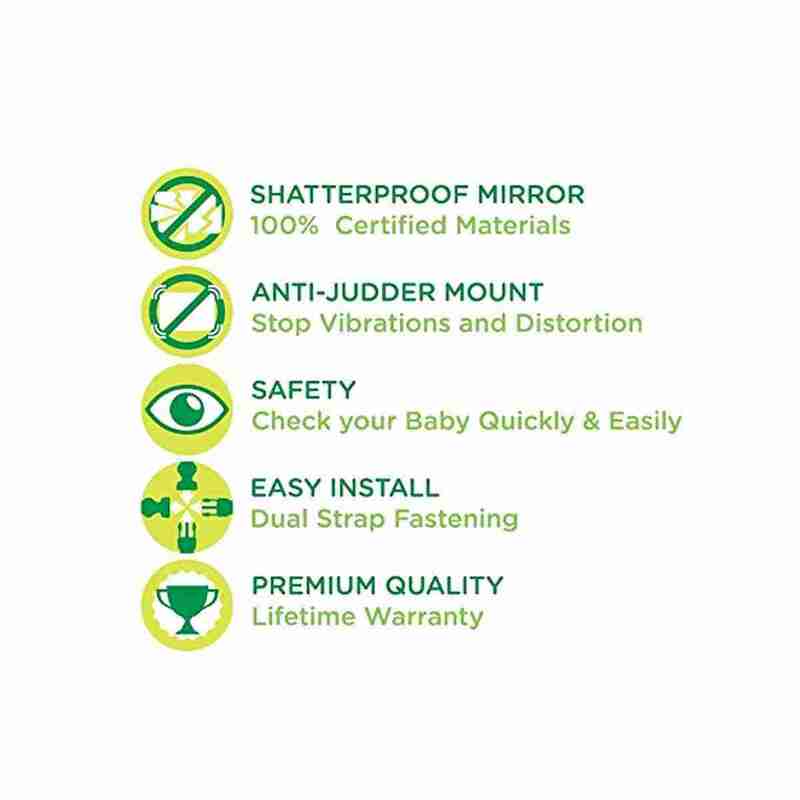 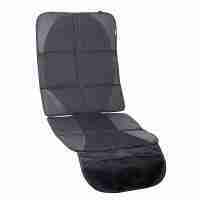 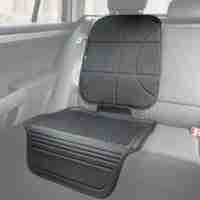 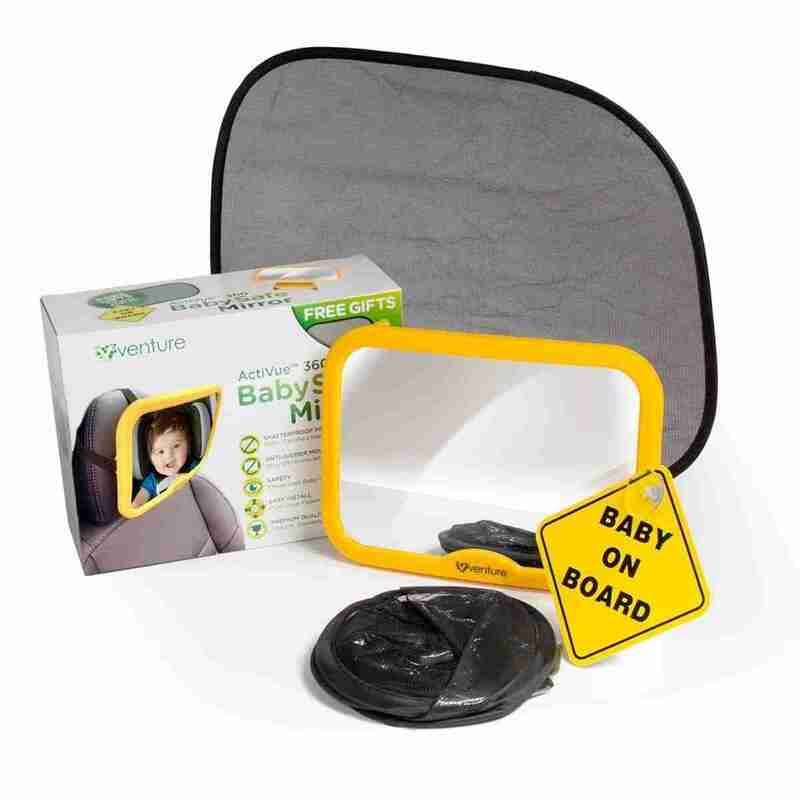 The Venture Acti-Vue Baby Mirror is a great solution to this, it’s anti-shake mounting system secures quickly and easily to the headrest of the rear car seat to give you a clear view of your child. 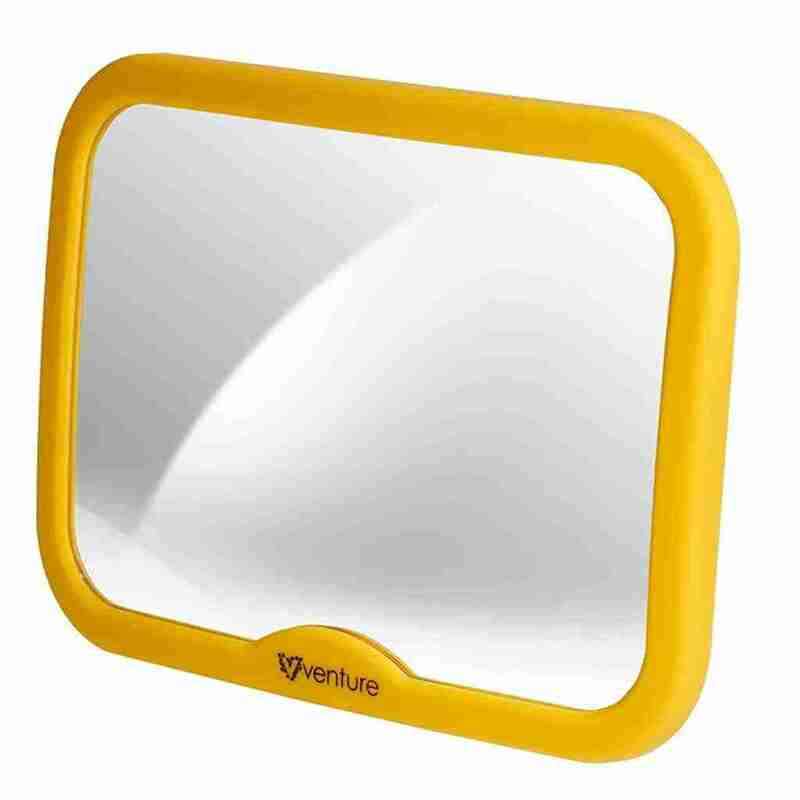 The Venture Acti-Vue baby mirror offers fantastic value for money. 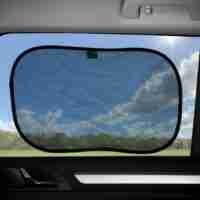 As well as the car mirror each pack also contains a baby on board car sign and a stick on car sun shade, making the Venture Acti-Vue baby mirror fantastic value for money.